A few guys are now discussing Rockbox for the D2 in the Rockbox forums. 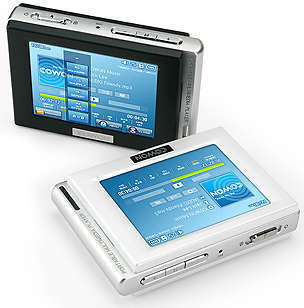 The D2 is a Telechips equipped 2/4GB flash based player with a 2.5″ 320×240 touch screen and an FM tuner. Recent progress are thanks to the tcctool that can upload code to a telechips MCU and execute it, thanks to the “usb-boot” mode.